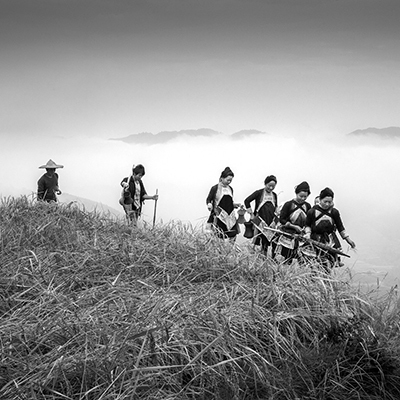 Kuang Huimin 旷惠民 was born in Baotou City, Inner Mongolia in 1964, and took up photography in 1989. 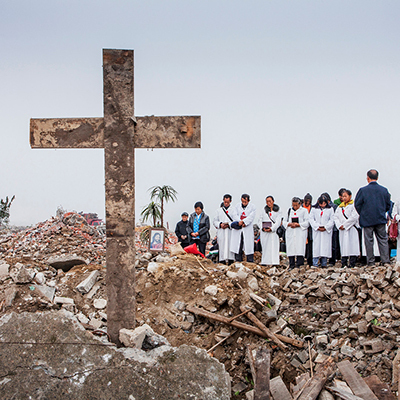 Seven years later, he was honoured as one of the Top Ten Photographers in Hunan Province. 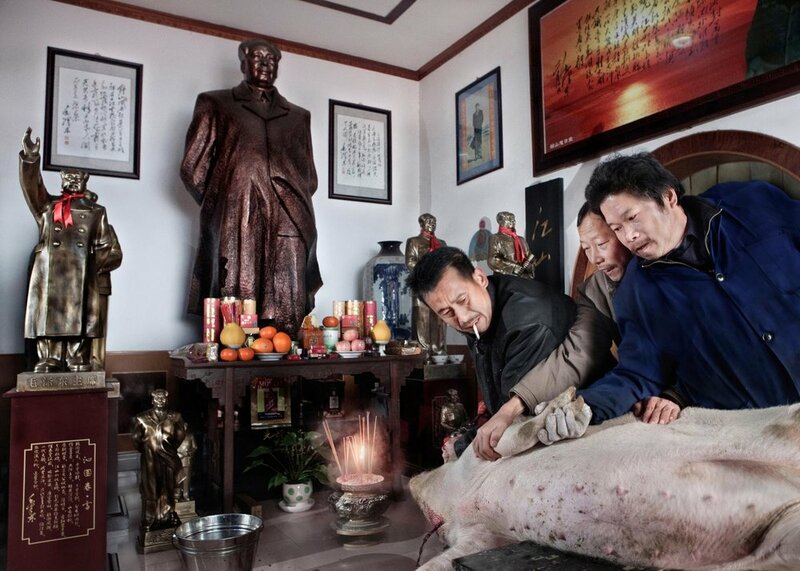 Since the 2000s, his special reports have been exhibited in galleries and museum in more than ten countries, showcased in major Chinese festivals and diffused in different media outlets, including CCTV and the People's Daily (Overseas Edition). 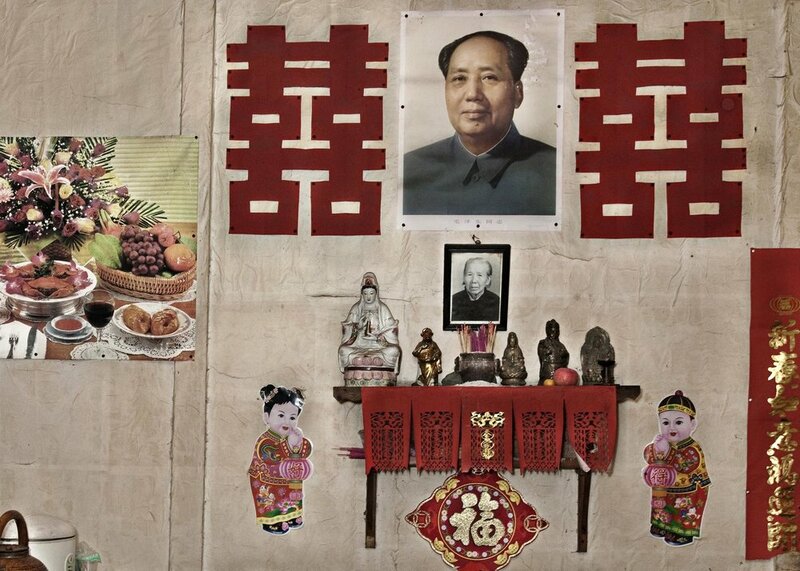 Kuang has been documenting the resurgence in popularity of artworks depicting Mao Zedong, the founder of the People’s Republic of China. 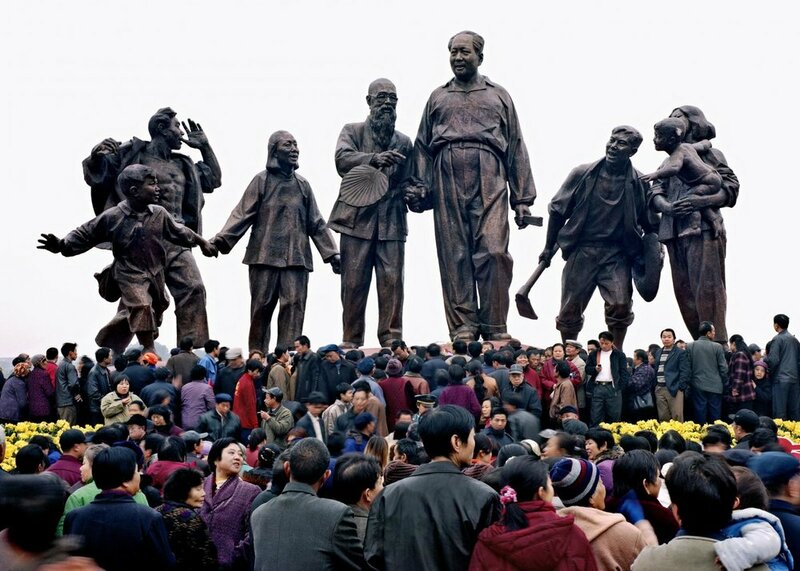 During Mao’s Cultural Revolution (1966-76), erecting statues of him was seen as a way of showing loyalty. 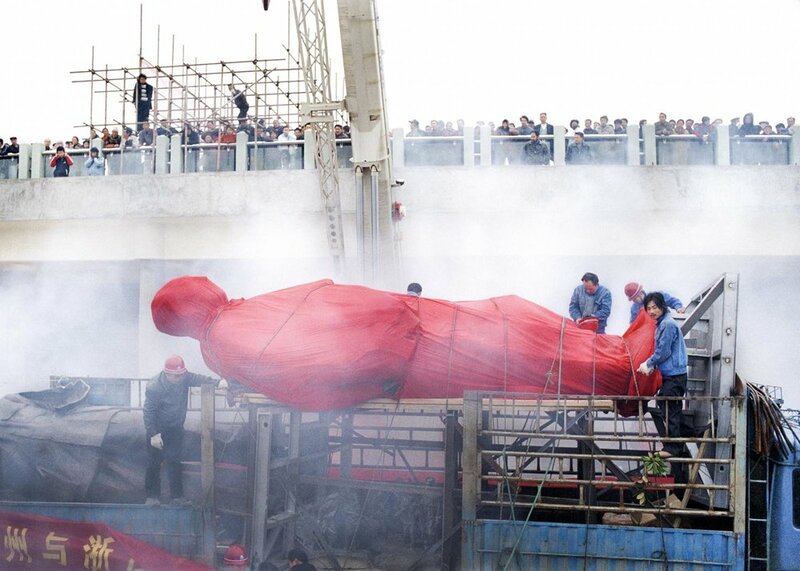 The slightest defect could incur strict penalties. 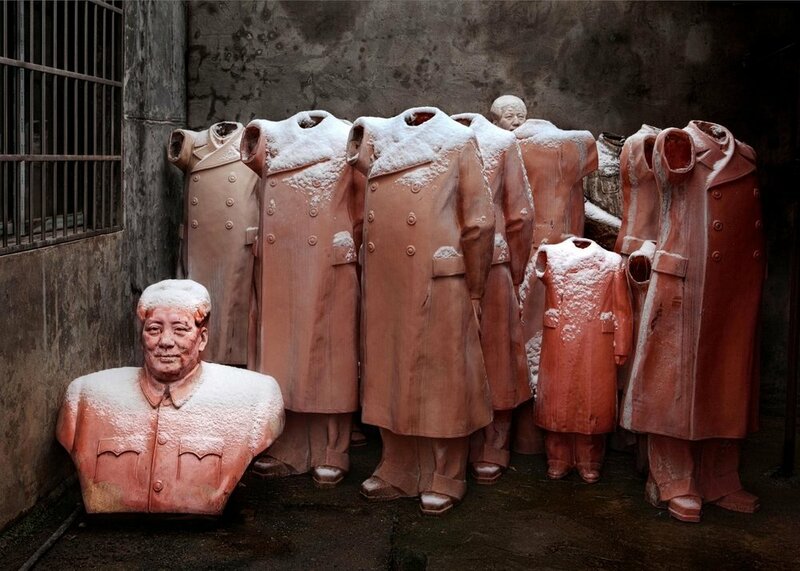 Most statues of Mao came down when the Cultural Revolution ended. But there are many people who still regard him as a demigod and believe that the images can bring good fortune or dispel evil. 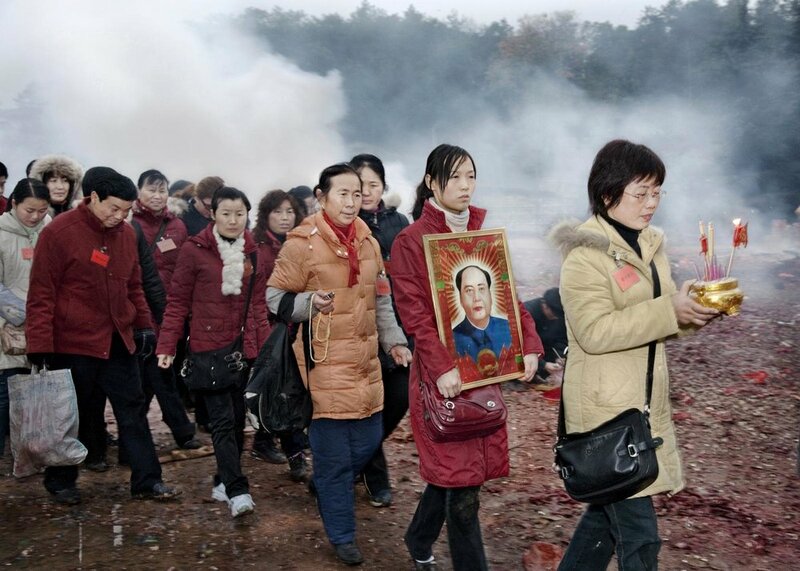 Mao’s birthday, on 26 December, is marked by public processions and festivities.